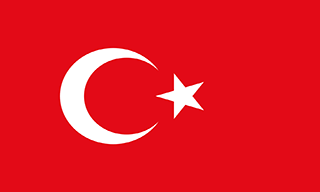 SignalSEC is located in Izmir, Turkey. Remote/Virtual working is possible for right candidates. SIGNALSEC is a research company that provides information security services.The main mission of SignalSEC is providing effective vulnerability research services to the customers. © 2014 All Rights Reserved | Powered By SIGNALSEC Ltd.